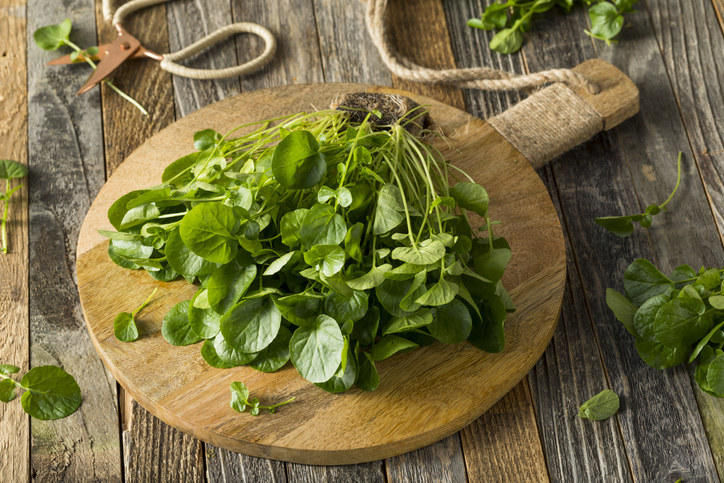 Watercress is rich in Vitamin C and zinc, so perfect for boosting the immune system and skin health. 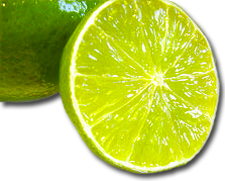 It is also rich in iodine - vital for thyroid health, and also contains the minerals calcium, magnesium, and iron. Watercress is also rich in fibre, and is used to detoxify the liver and stimulate bile production from the gall bladder for efficient fat metabolism. 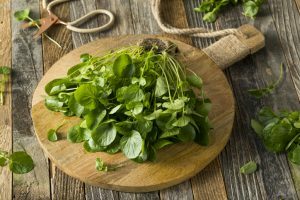 Watercress is a delicious delicate ingredient which is also a powerhouse of nutrients. Place all the ingredients together in a blender and process until smooth. Serve with crudités such as chopped carrot, cucumber, sweet peppers or sugar snap peas.